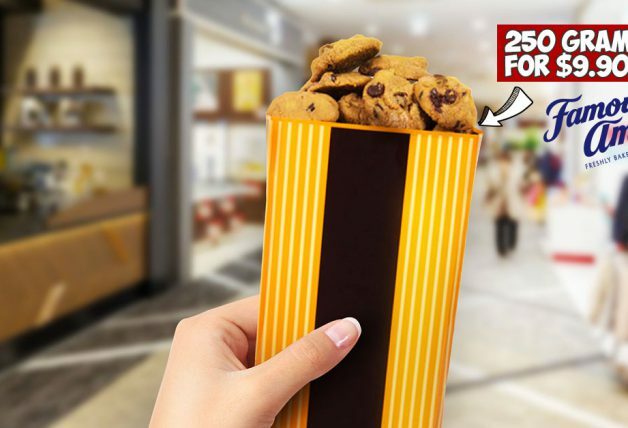 Stocking up alcoholic beverages for Christmas gatherings and parties? 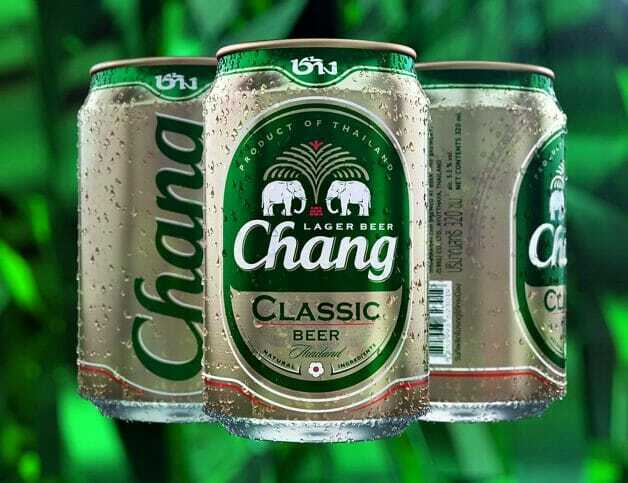 Don’t miss this crazy offer if you (and your buddies) are fans of Chang Beer. 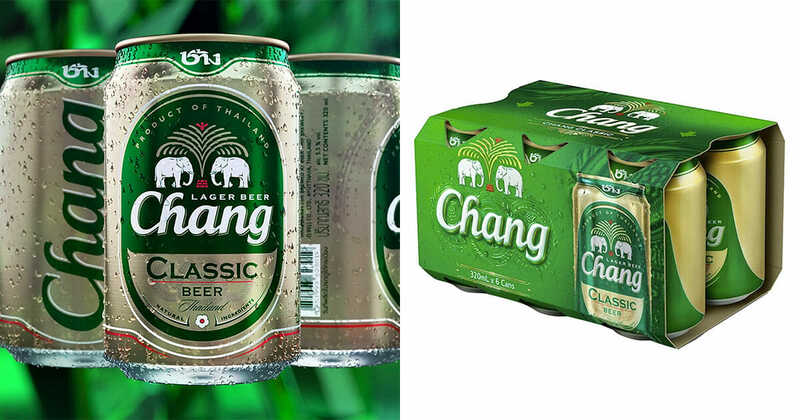 Available from now till this Wednesday, Giant supermarkets are selling 6-can packs of Thai’s favourite Chang Beer for only $8.90! That means you pay less than $1.50 per can. Elsewhere, Cold Storage and FairPrice are selling the same 6-pack for $12.50. 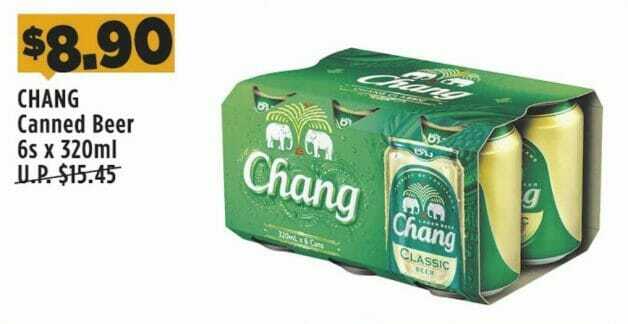 Just don’t forget to pick it up before the 10.30pm booze regulation kicks in. 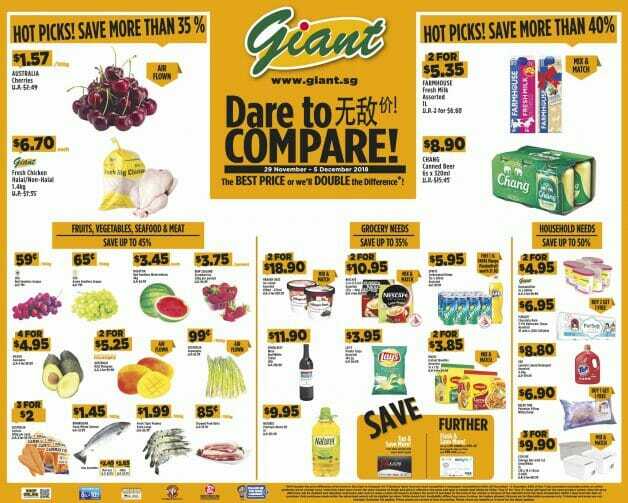 Besides Chang Beer, there are more Dare To Compare Deals you can find at Giant supermarkets this week including Haagen-Dazs ice cream, Farmhouse Fresh Milk, Lays Potato Chips, Giant Brand Dehumidifiers, Maggi Instant Noodles and more.